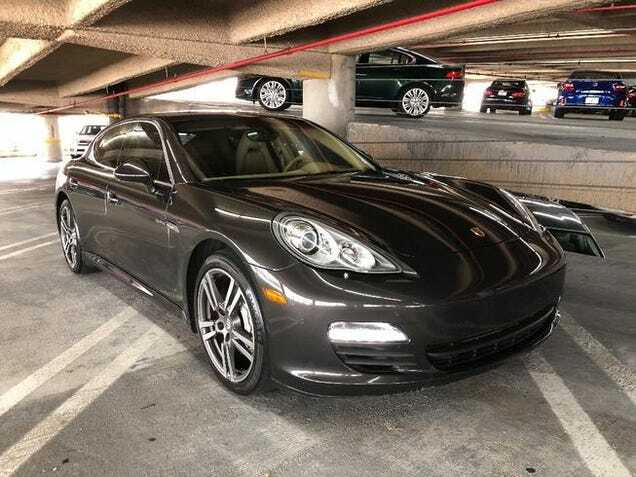 Well, you enjoy your Porsche a lot, so maybe go to the more practical Panamera? Well, you enjoy your Porsche a lot, so maybe go to the more practical Panamera? If you want the better looking facelift I found a Hybrid 6 Cylinder model in budget, otherwise if you go a few years older a V8 can easily be had in budget. It’s not a manual but does have Porsche’s incredibly good PDK transmission. I think the key word here is express. I’m excited about the new Wrangler.